We can never ever get enough of ice creams. Ice creams don’t judge you for your age and size. No matter what your mood is and where you are, one bowl of ice-cream can instantly lift your spirit and soul. But hey did you know that the ice-cream making process also brings more calmness, inner peace, and joy. 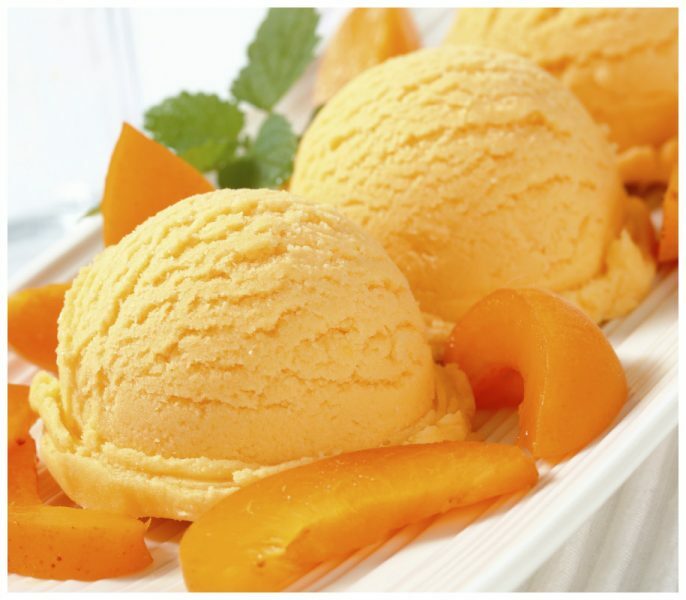 We all love eating ice creams but why not also try and make this delicious apricot ice cream at home and bring in more joy. So, here’s the recipe, put on your MasterChef coat and get on with doing some magic. 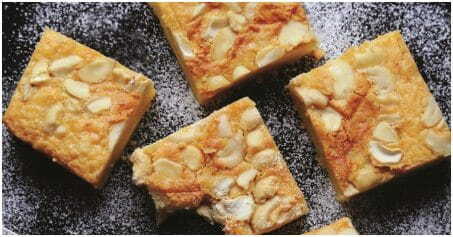 Cook apricot and sugar on low flame in a pan and cook the mixture until it absorbs water completely. Remove from flame once the apricot is cooked. Add fresh cream to basic ice cream and blend until you get a thick consistency. Now, add a mixture of apricot and blend nicely. Add this mixture to a container, close it and freeze for five hours.